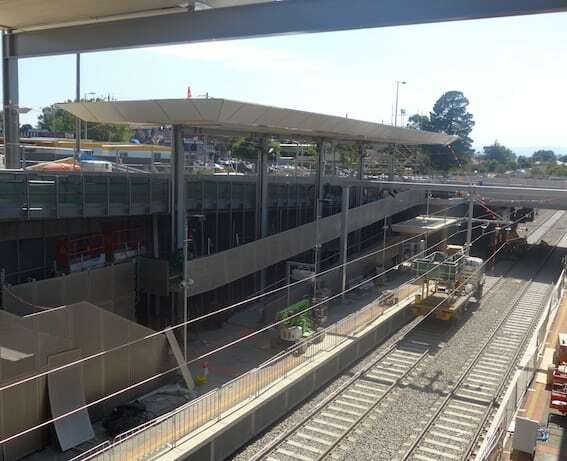 Springvale Road Rail Alliance $1.8m Fabrication and install of roof canopies and concourse roof canopies. 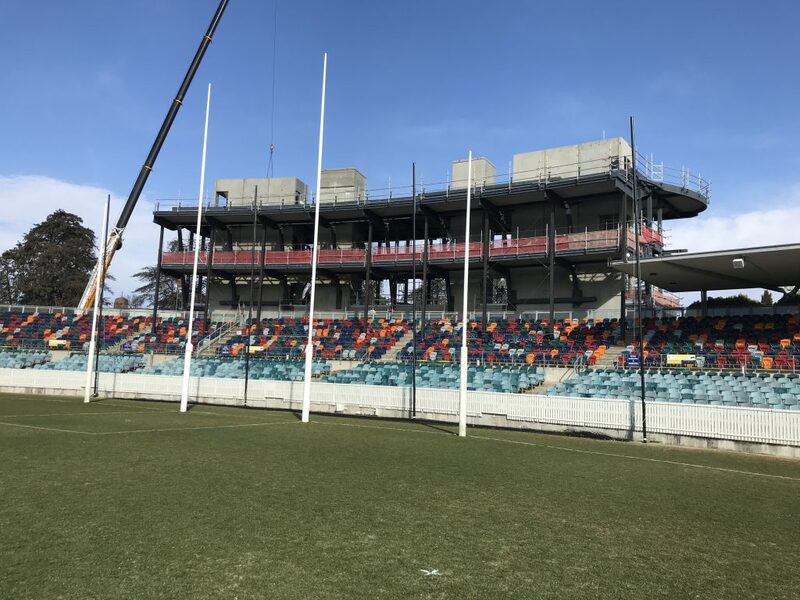 Temporary prop utilised Manuka Oval, Canberra. 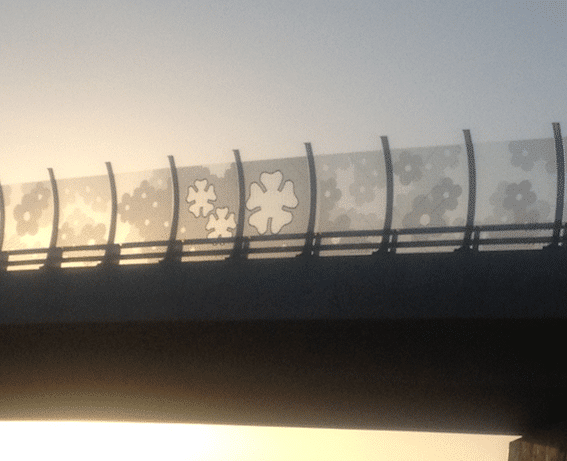 Barrier railings at Thompson’s Rd, Skye. 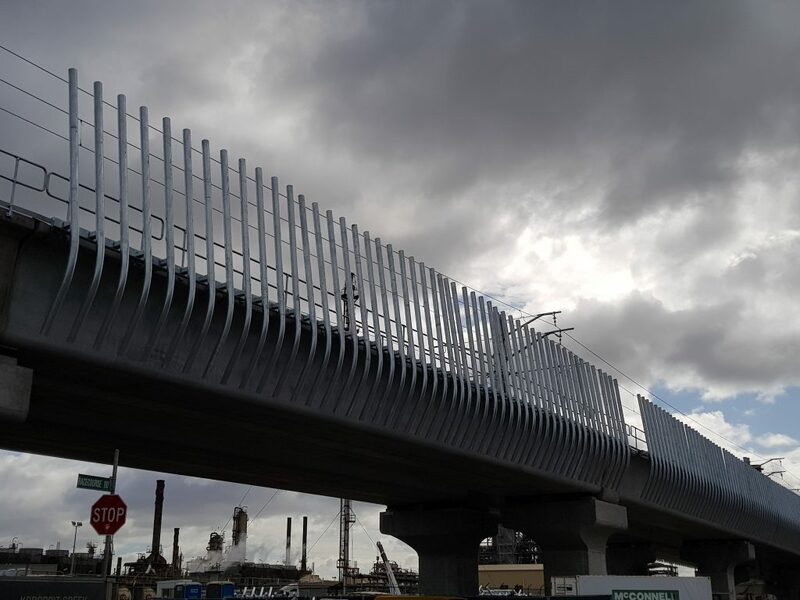 Architectural screens at Williamstown, Victoria. 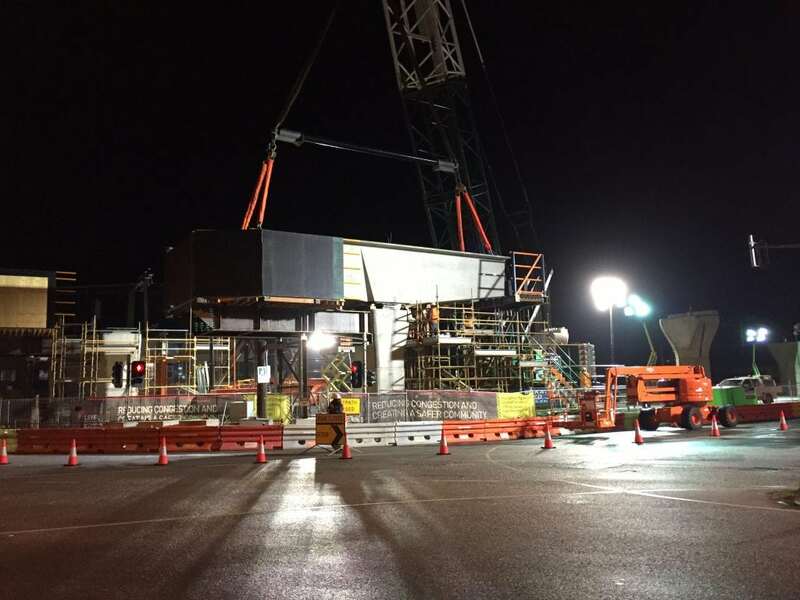 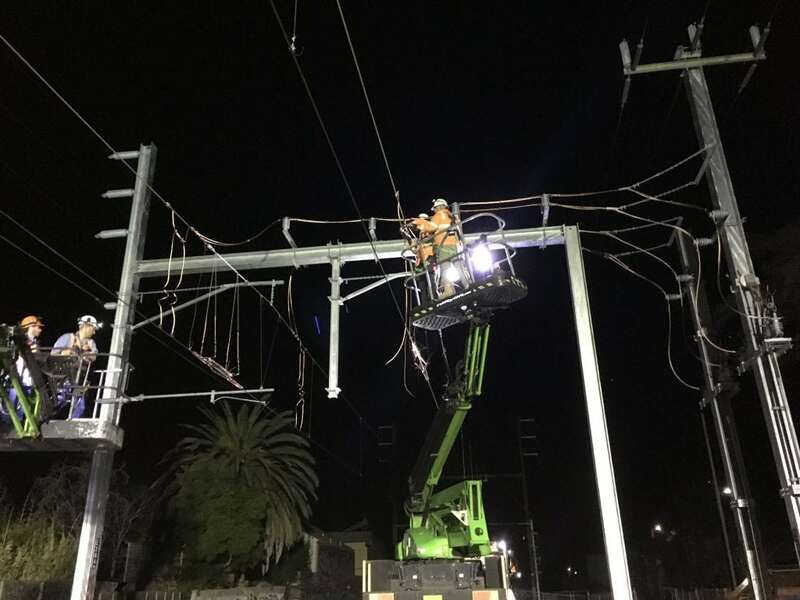 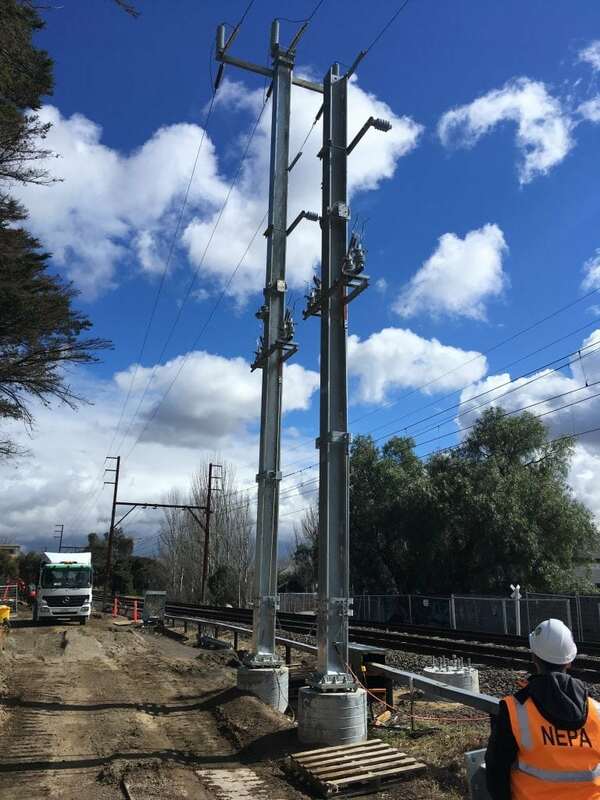 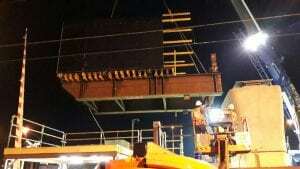 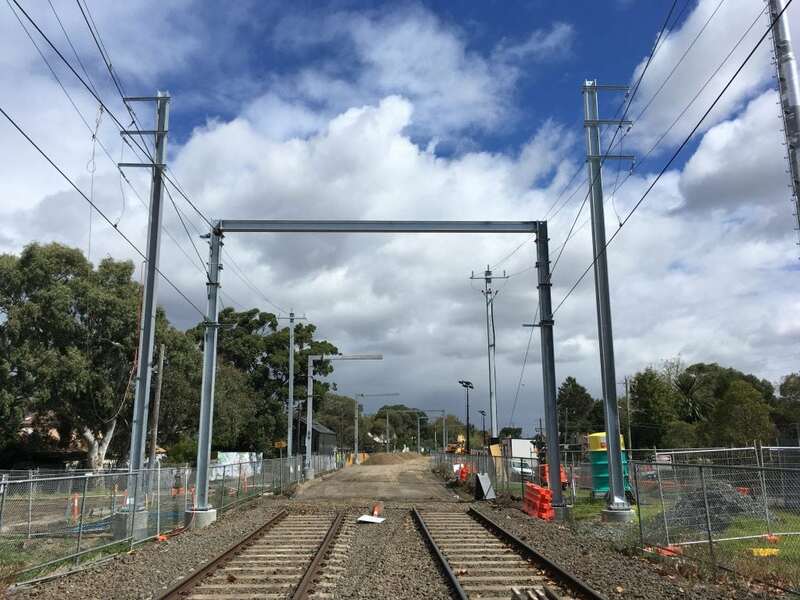 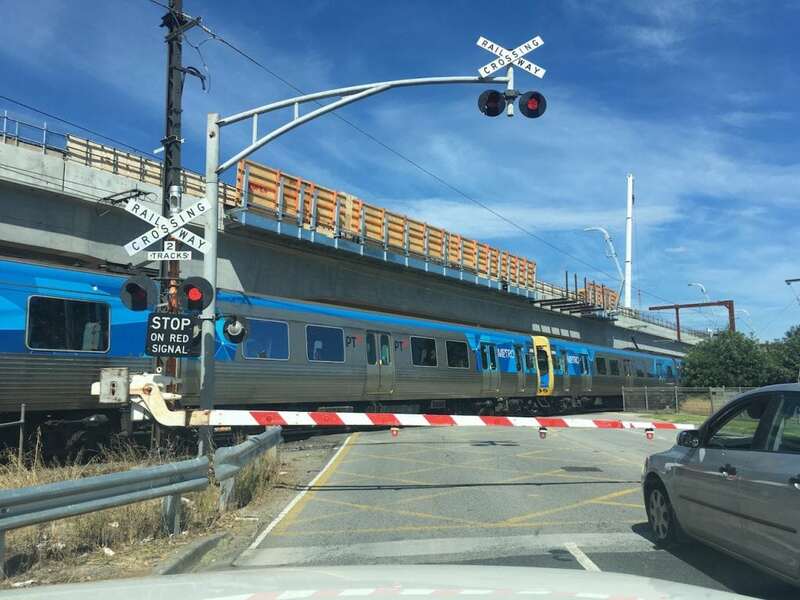 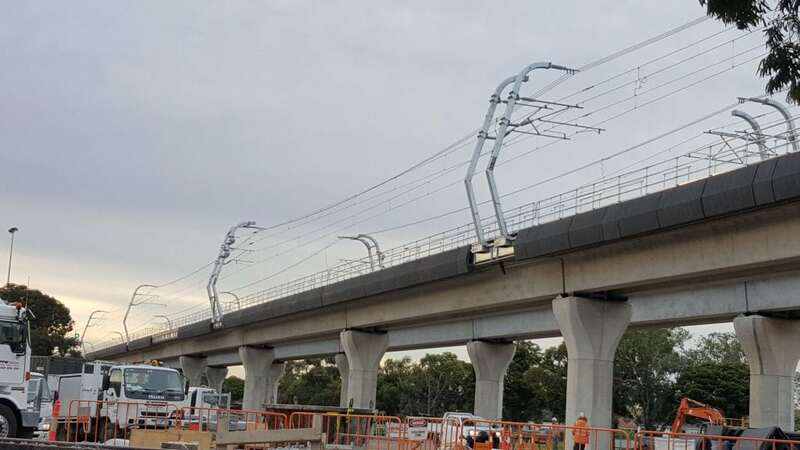 Level Crossing Removal Project – Overhead Structures – Heidelberg to Rosanna, Melbourne. 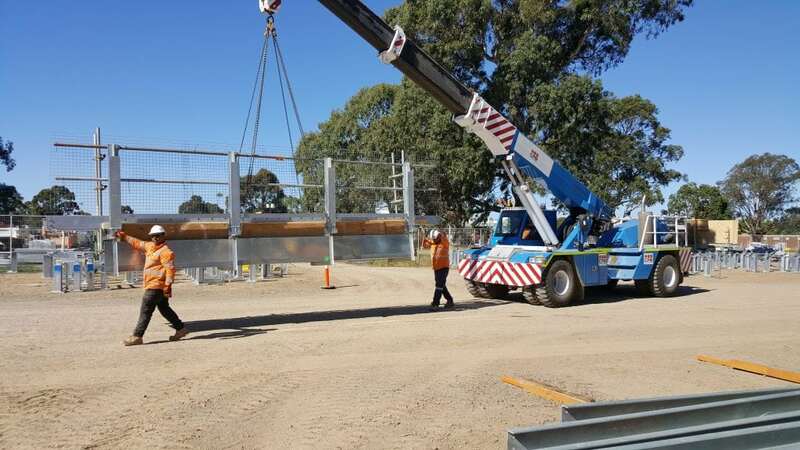 Manufacturing, galvanizing and supply of steel works in Melbourne 2017-2018. 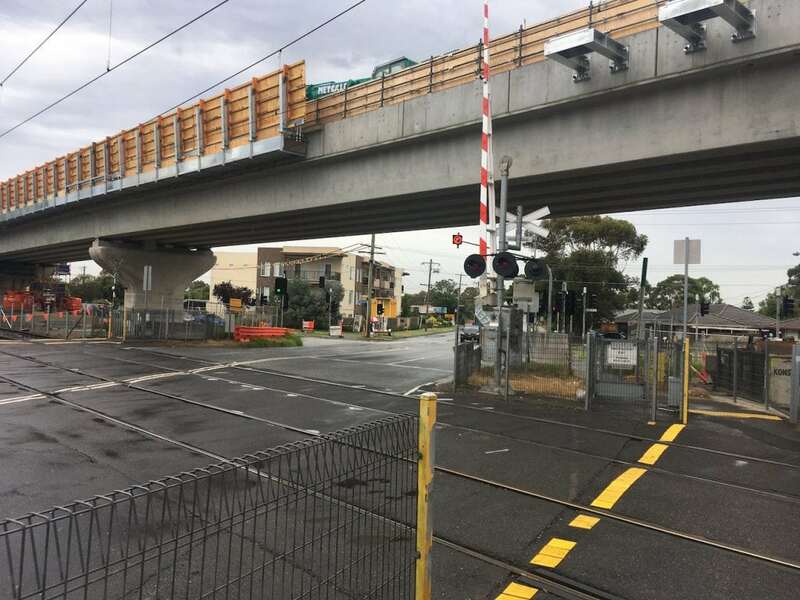 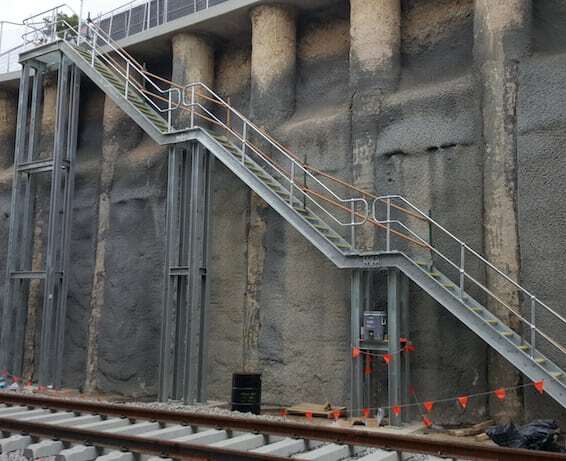 Level Crossing Removal Project – Permanent Walkway, Melbourne. 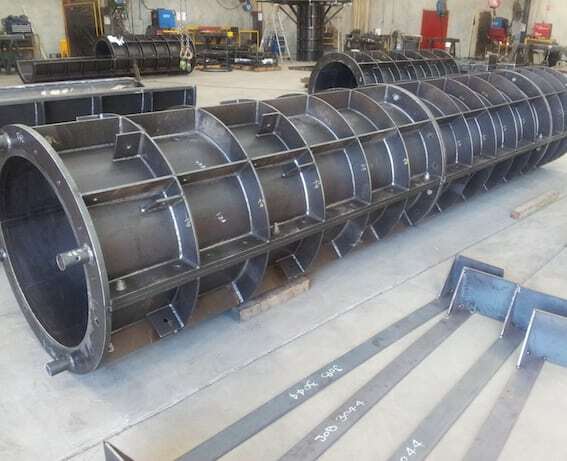 Manufacturing, galvanizing and supply of steel works in Melbourne 2017-2018. West Connex Upgrade, Sydney. 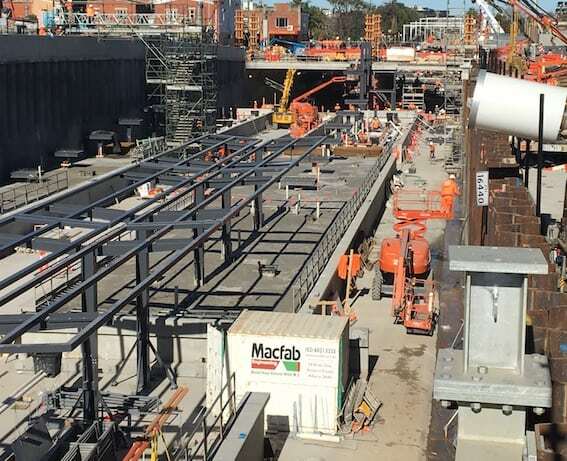 Manufacturing, galvanizing, supply and installation of steel works in Sydney 2017. 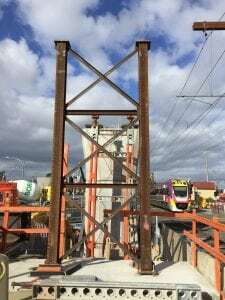 Level Crossing Removal Project – Permanent Walkway, Melbourne. 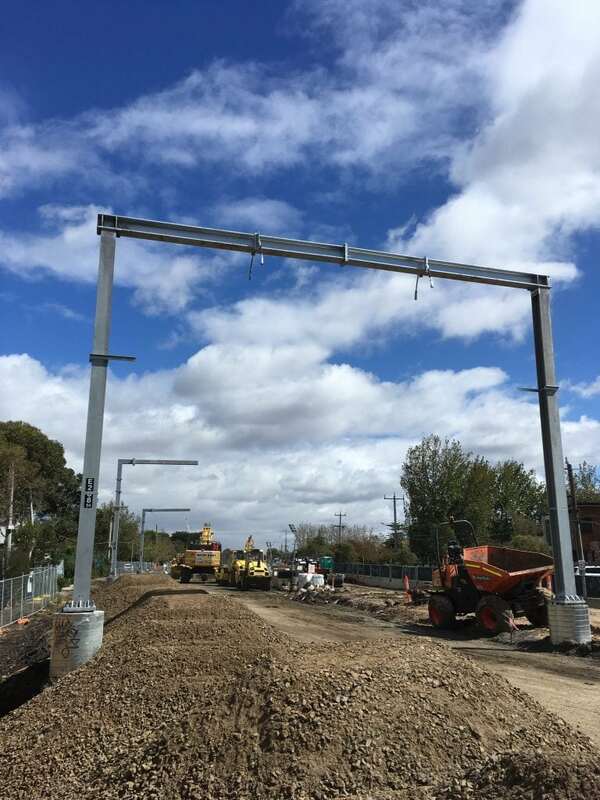 Manufacturing, galvanizing, supply and installation of steel works in Melbourne 2017. 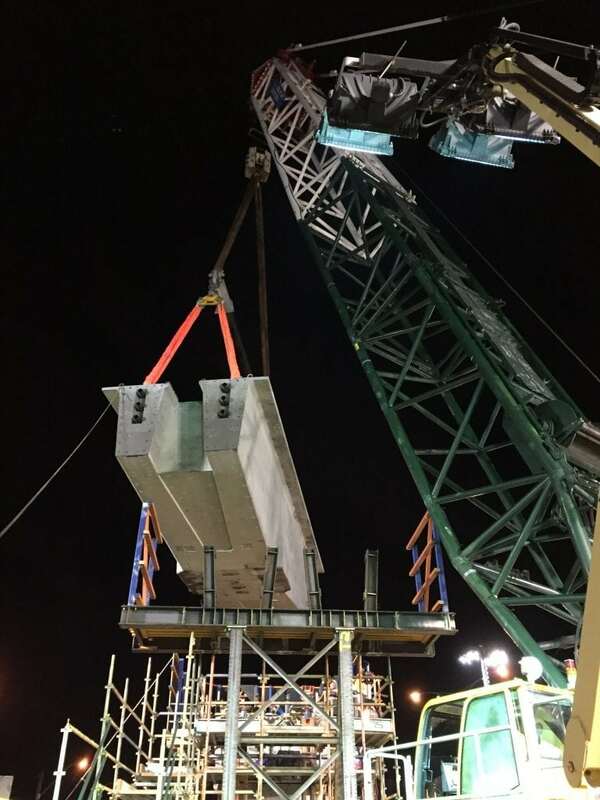 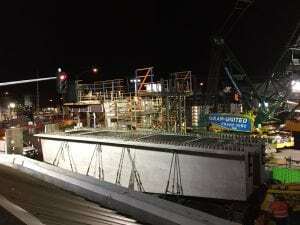 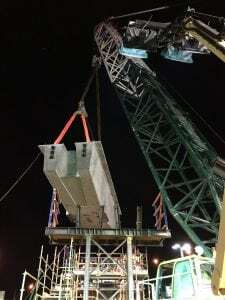 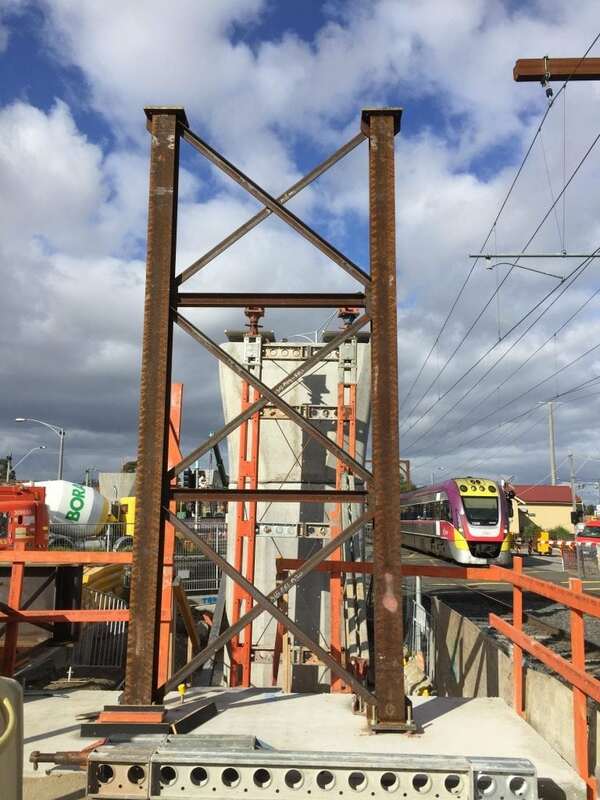 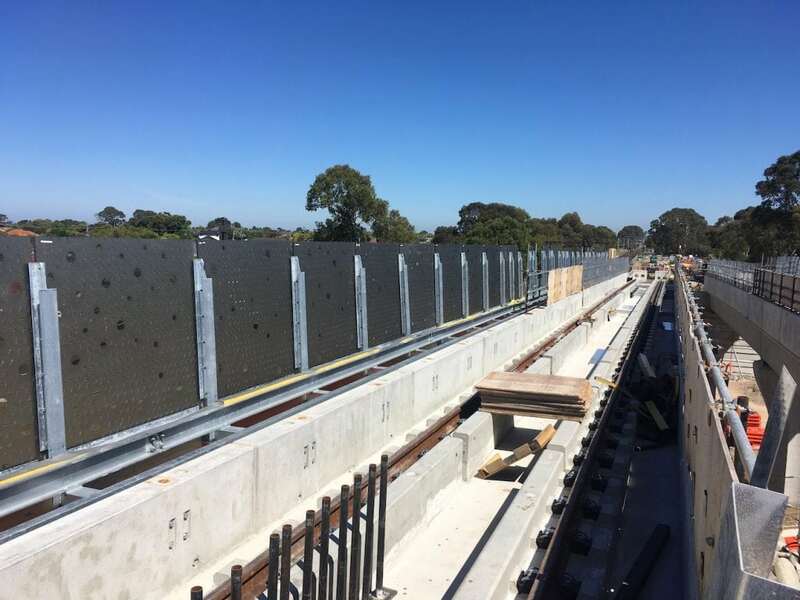 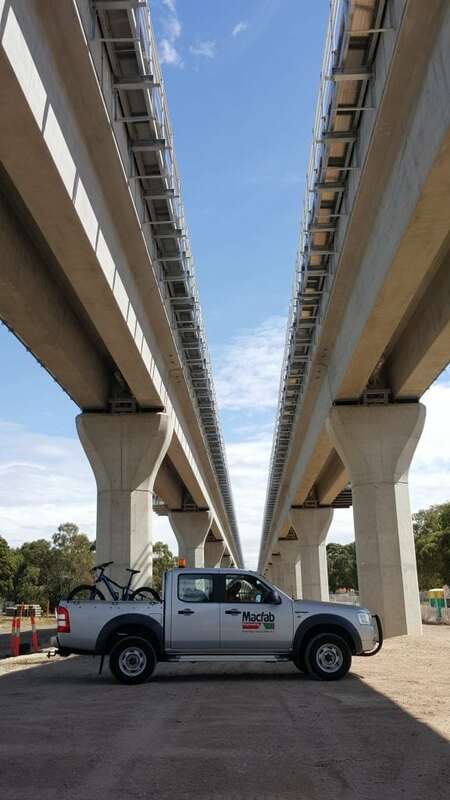 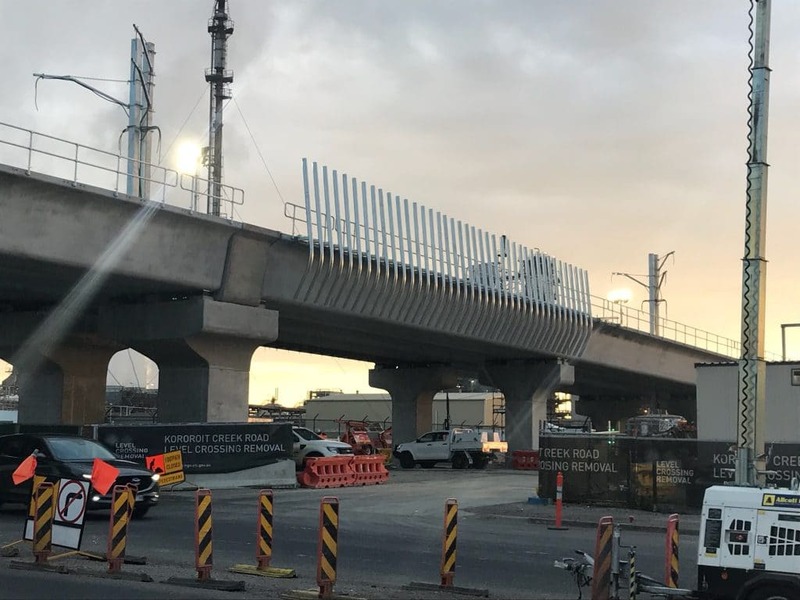 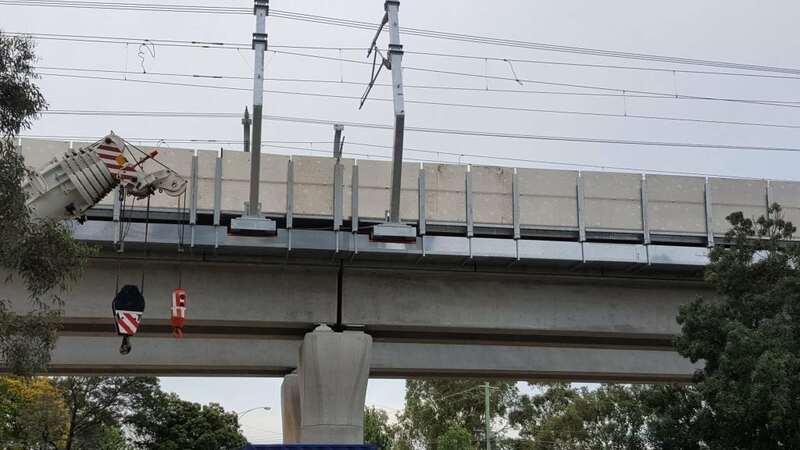 Clayton, Melbourne – Continuous bridge span temporary supports for Caulfield to Dandenong – Level Crossing Removal Project. 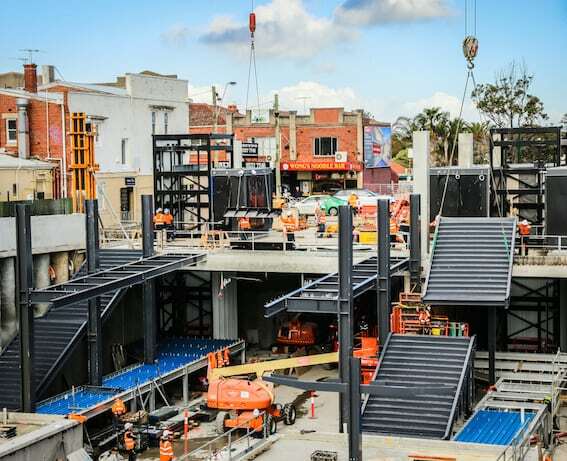 Manufacturing, galvanizing and supply of structural steel works at Clayton in Melbourne in 2017. 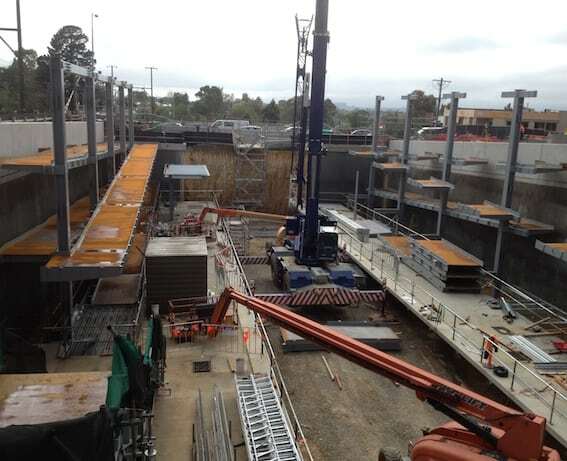 Albury, NSW – Albury Library Project. 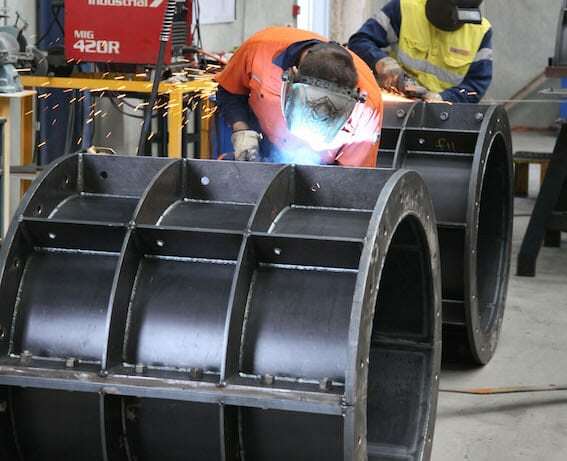 Fabrication, finishing and supply of structural steel items for the award winning Albury Library-Museum project in 2007. 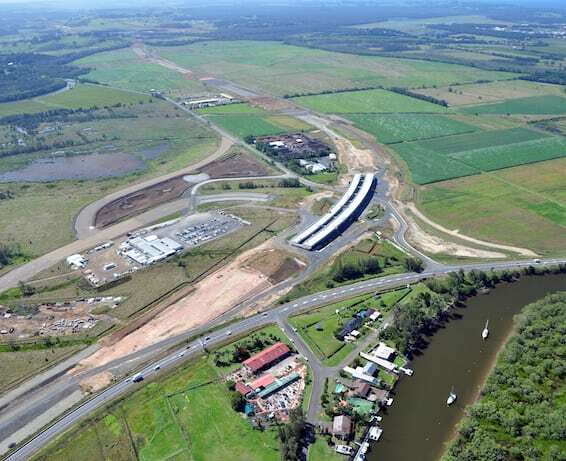 Kempsey, NSW – Bypass Alliance. 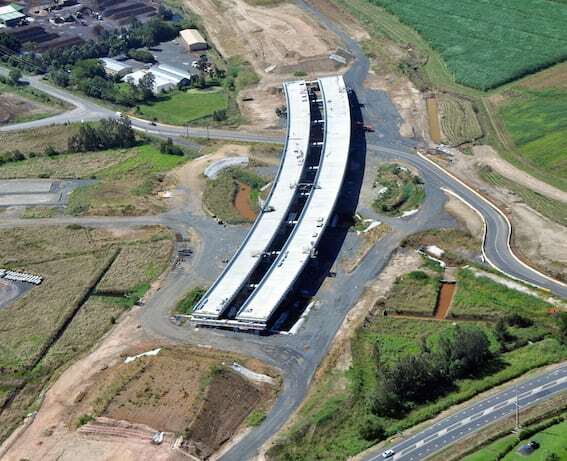 Manufacturing, finishing, supply and installed steel works for the Kempsey Bypass Alliance project at Kempsey, NSW in 2011. 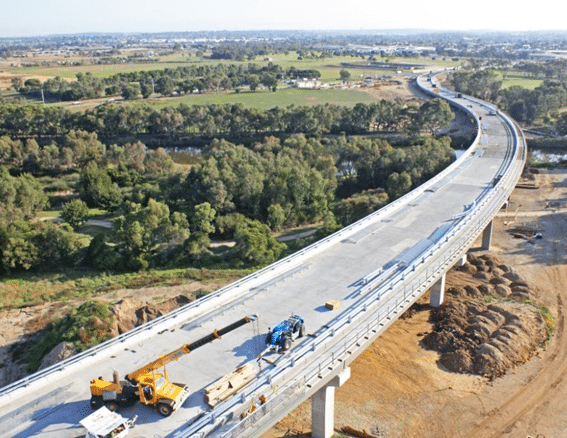 Geelong, Vic – Bypass Bridge. 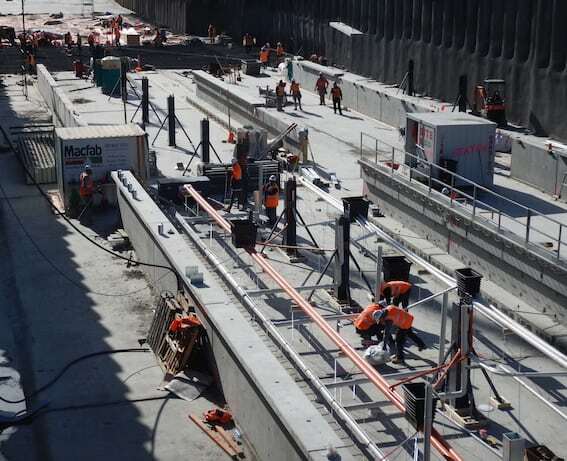 Manufacturing, finishing and supply steel works for the Breakwater Bridge Bypass project at Geelong, Victoria in 2011. 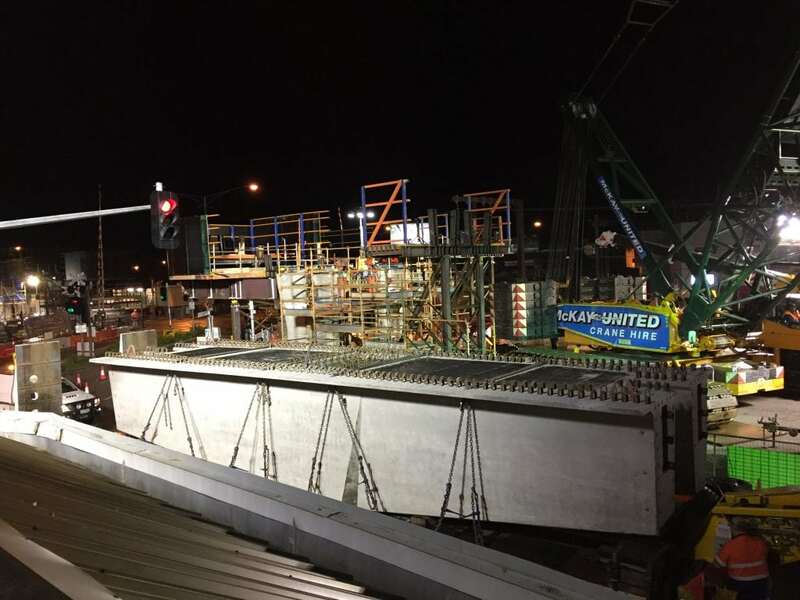 Albury, NSW – Bypass Bridge Project. 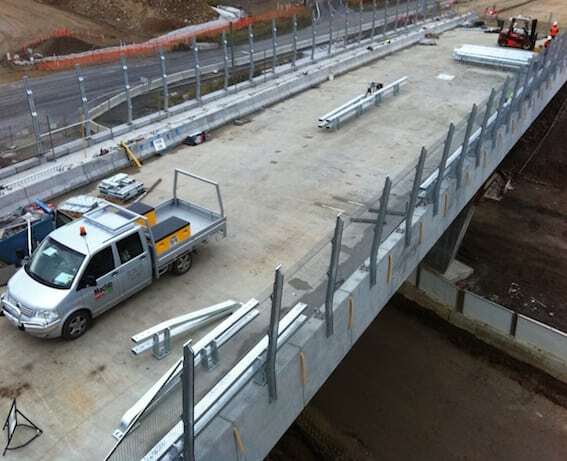 Fabrication, finishing, supply and installed steel works for the Albury Bypass project at Albury, NSW in 2012. 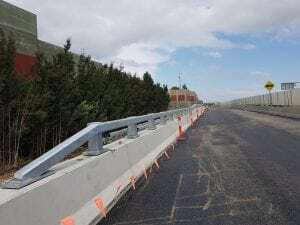 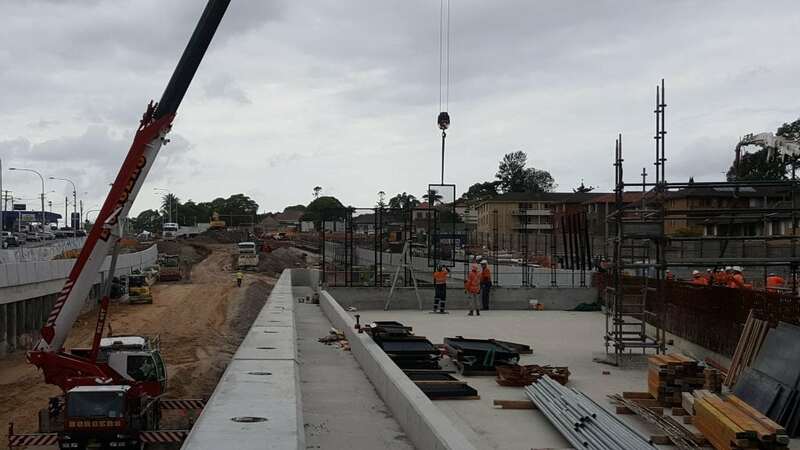 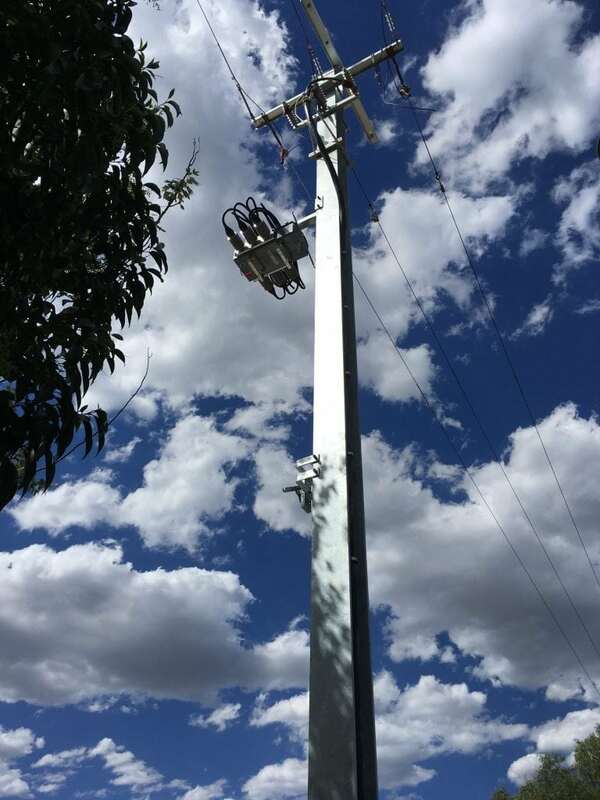 Bulahdelah, NSW – Bypass Project. 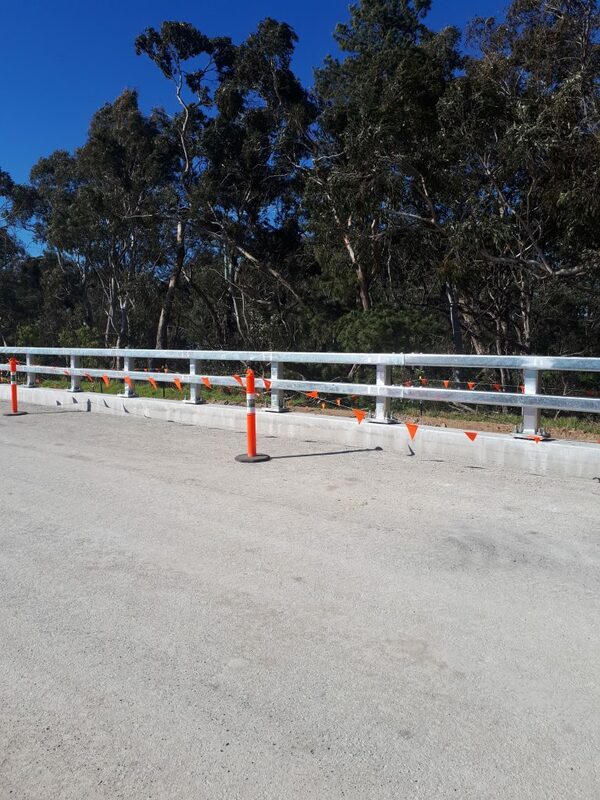 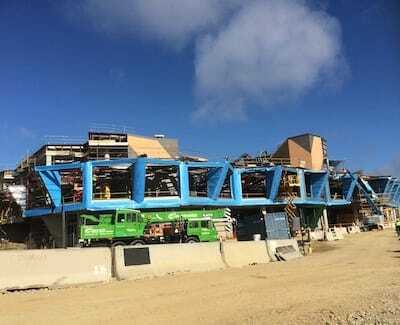 Fabrication, galvanising, supply and installed steel works for the Bulahdelah Bypass project at Bulahdelah in 2013. 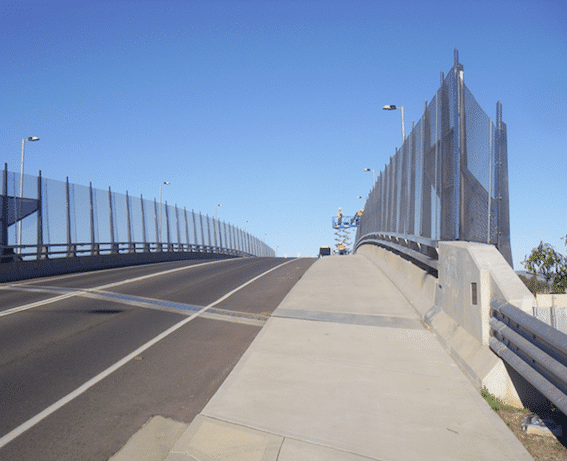 Lismore, NSW – Coleman Bridge. 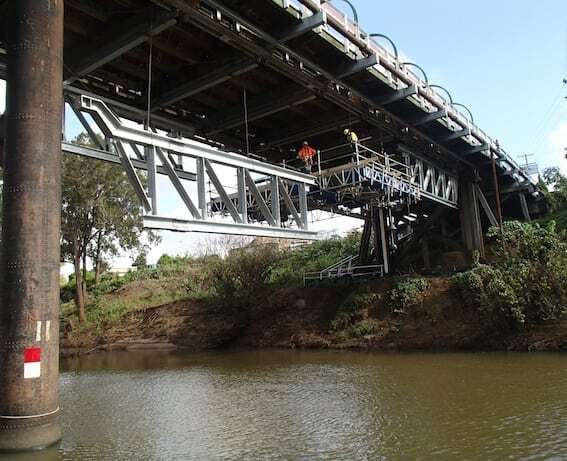 Fabrication, galvanising and supply of steel trusses and beams for the Coleman Bridge project at Lismore, NSW in 2015. 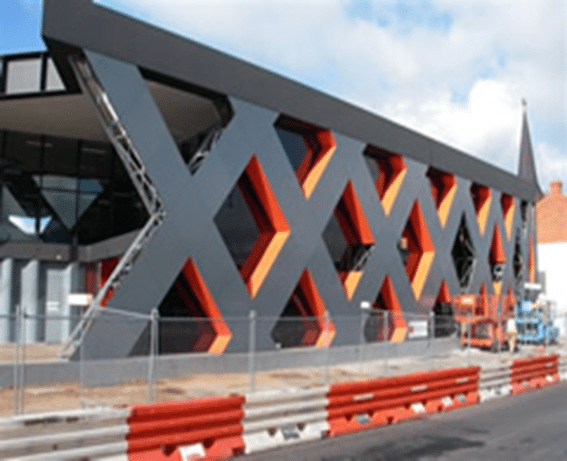 Blackburn, Melbourne – Train Station. 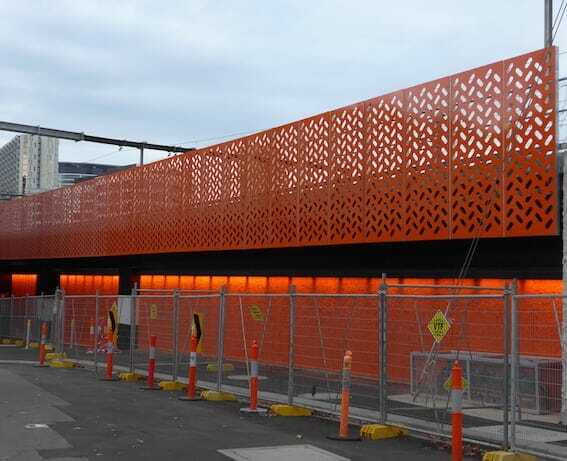 Manufacturing, galvanising, painting, powder coating, supply and installation of steel works at Blackburn train station in Melbourne in 2017. 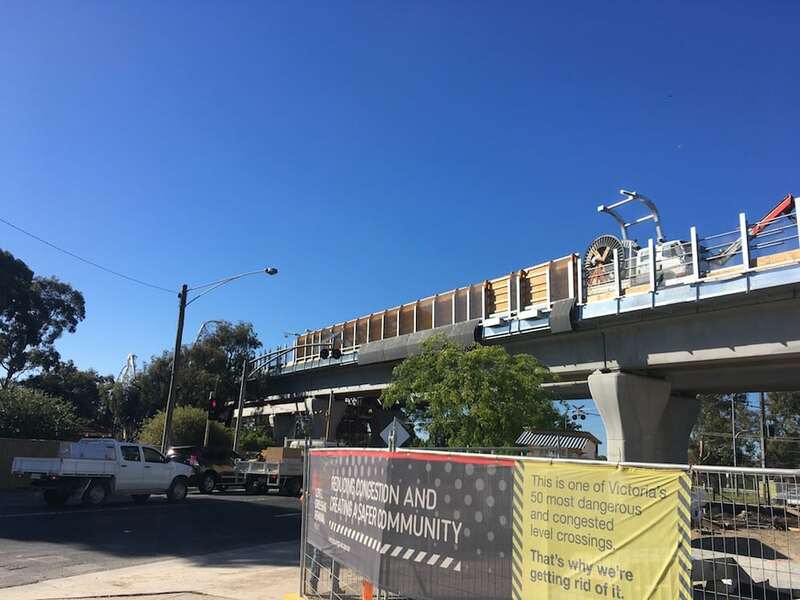 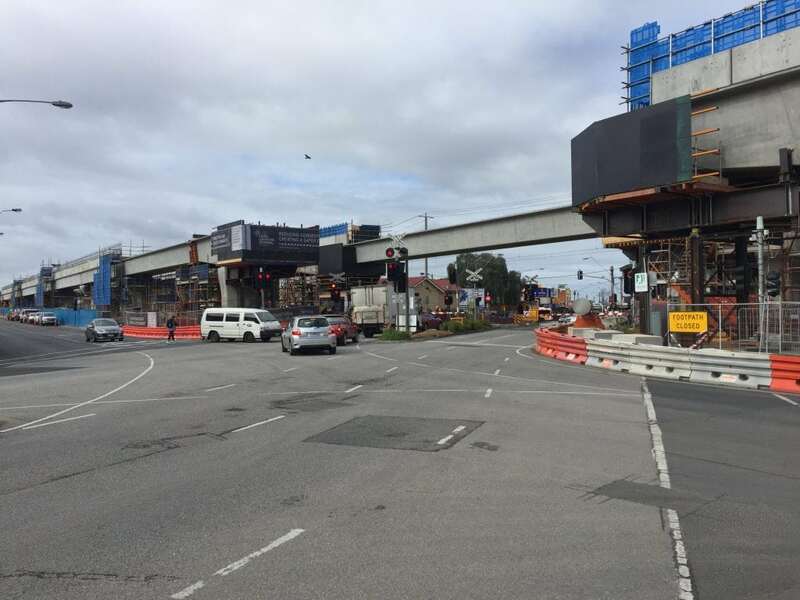 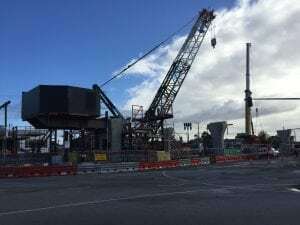 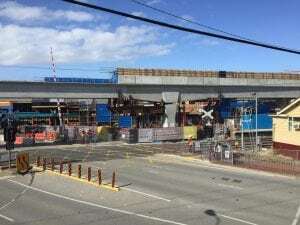 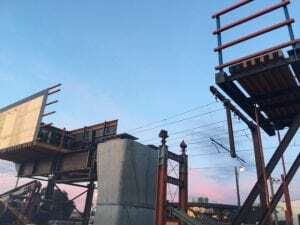 Melbourne – Dudley St Rail Bridge Project. 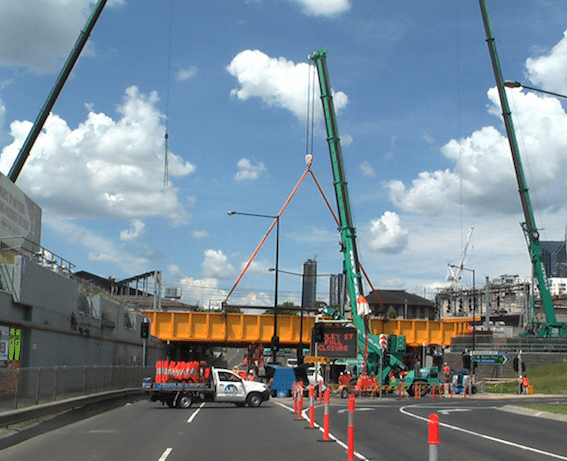 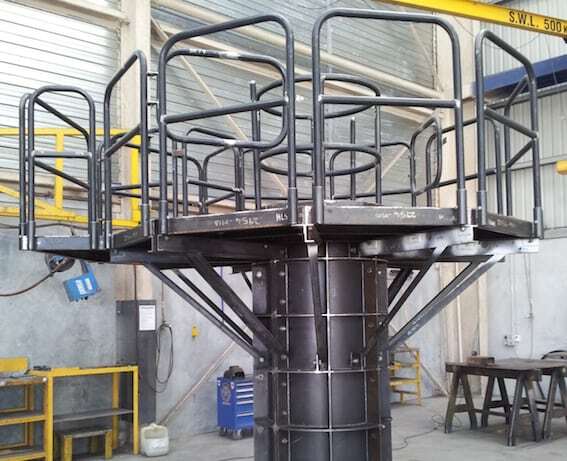 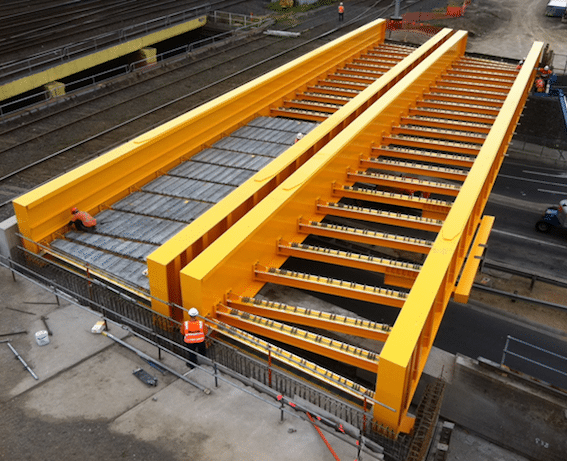 Manufacturing, finishing, supply and installation of structural steel items for Dudley Street Rail bridge project in Melbourne in 2012. 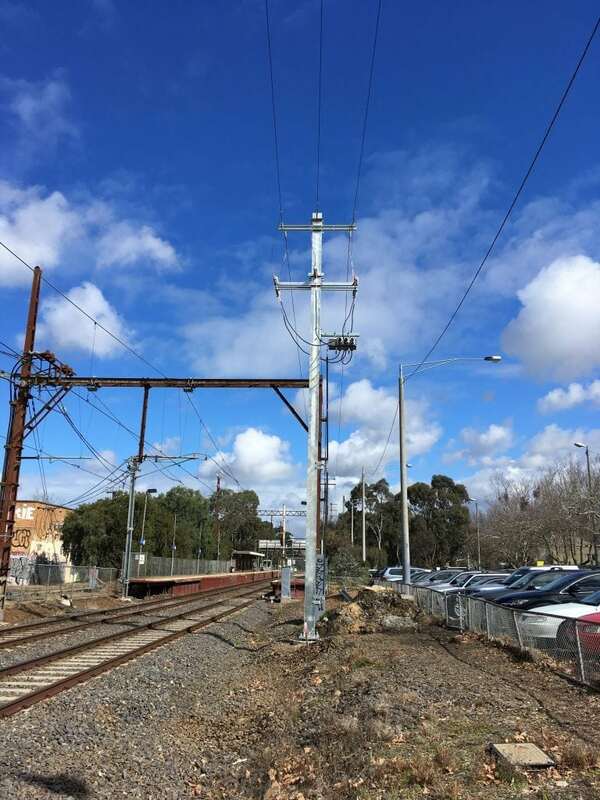 Mitcham, Melb – Mitcham Train Station. 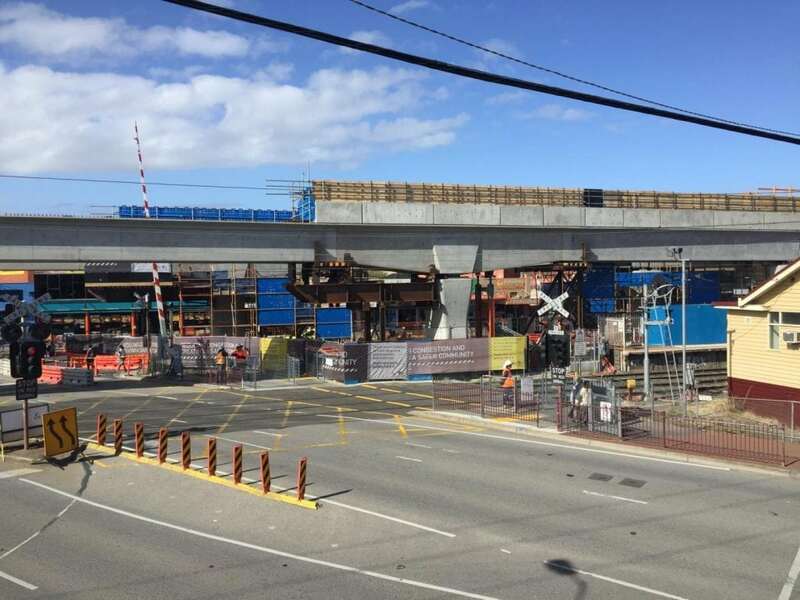 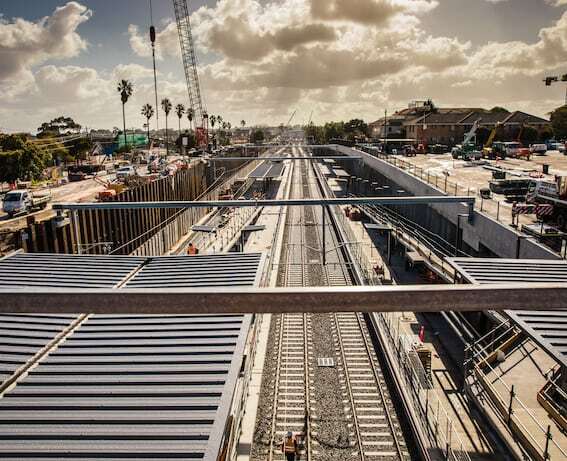 Manufacturing, finishing, supply and installation of structural steel works (mild steel and stainless steel) at Mitcham train station in Melbourne in 2014. 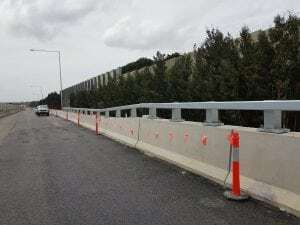 Monash Freeway Upgrade, Melbourne. 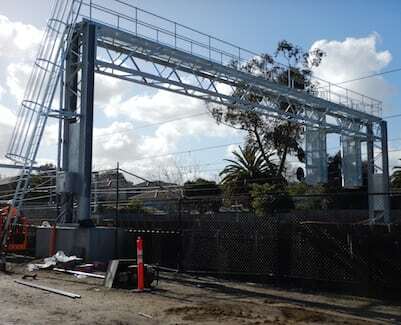 Manufacturing, galvanizing, supply and installation of steel works in Melbourne 2017. 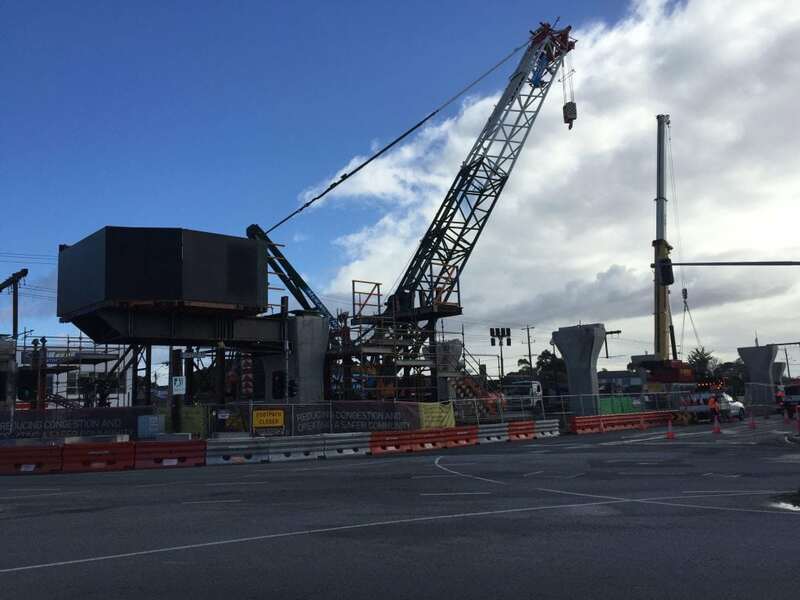 Nambucca Heads to Urunga – Pacific Highway Upgrade Project. 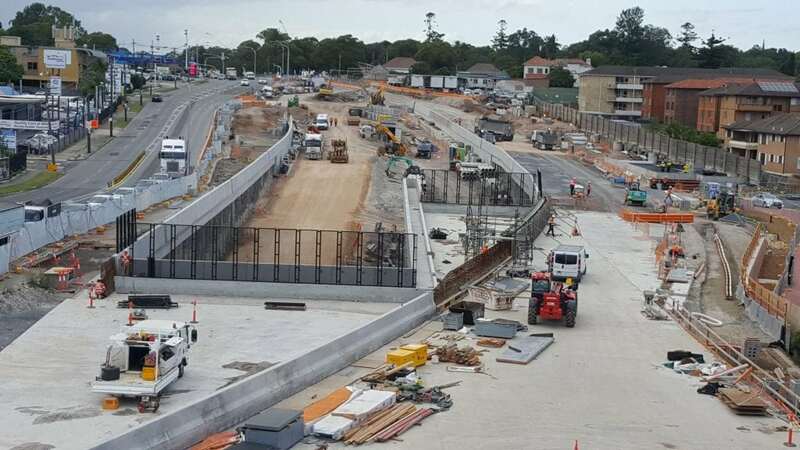 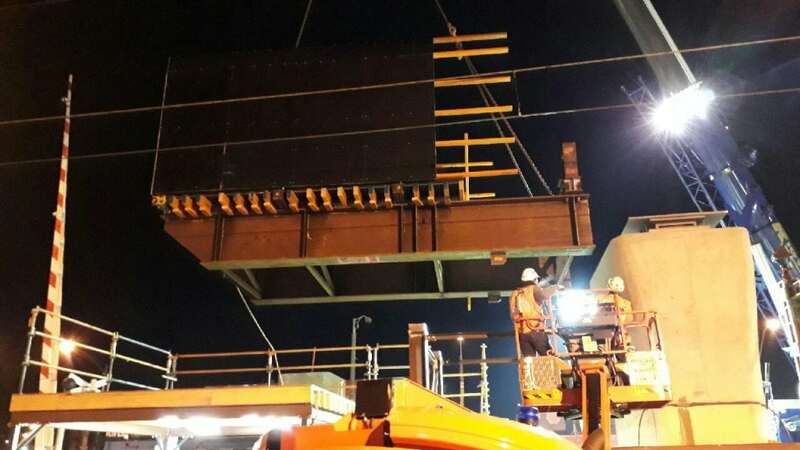 Fabrication, galvanising and supply steel works for the Pacific Highway upgrade project – Nambucca Heads to Urunga at Nambucca Heads in 2014. 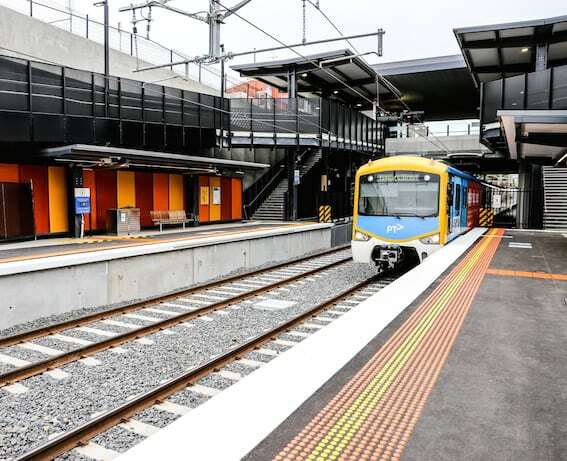 Bentleigh, Melbourne – Bentleigh Train Station. 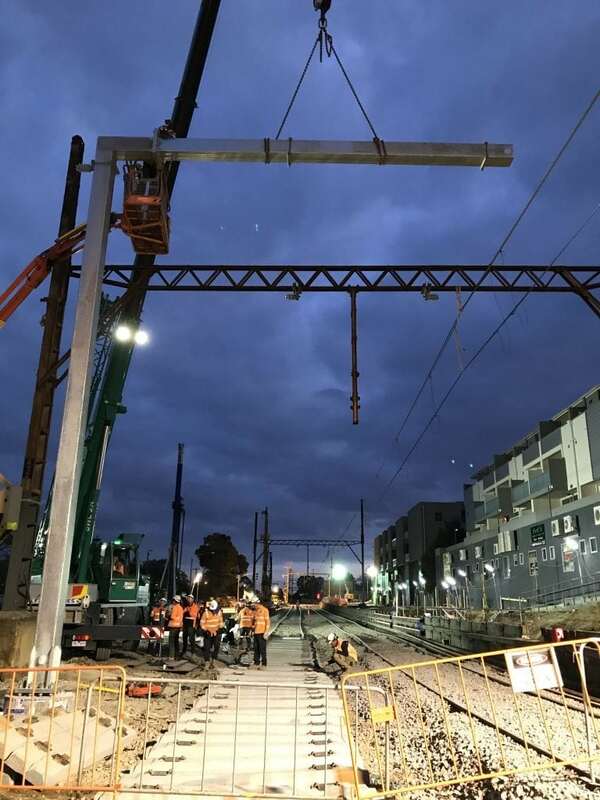 Manufacturing, galvanising, painting, supply and installation of structural steel works (mild steel and stainless steel) at Bentleigh train station in Melbourne in 2016.